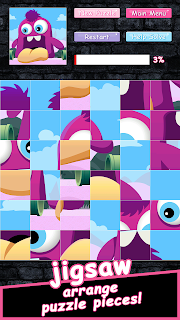 Pinkie Pom has been updated to version 1.2.0 with the addition of a new puzzle game mode, Jigsaw puzzles. 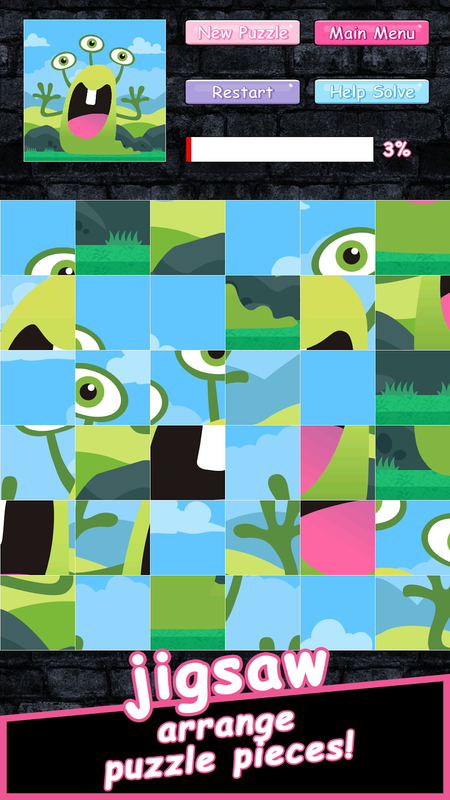 The new jig saw puzzle game mode is unlockable after playing Adventure mode stage 25. Arrange the puzzle pieces to the right place in order to recreate the picture. 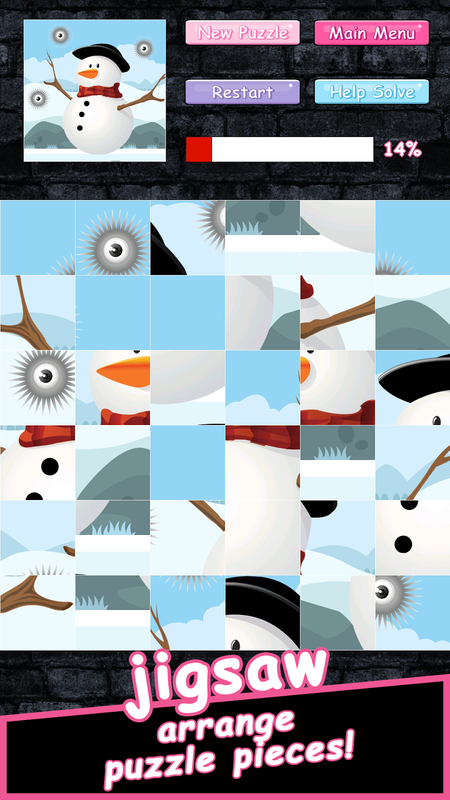 Playing Jigsaw puzzles has never been easier with no mess and no missing pieces. 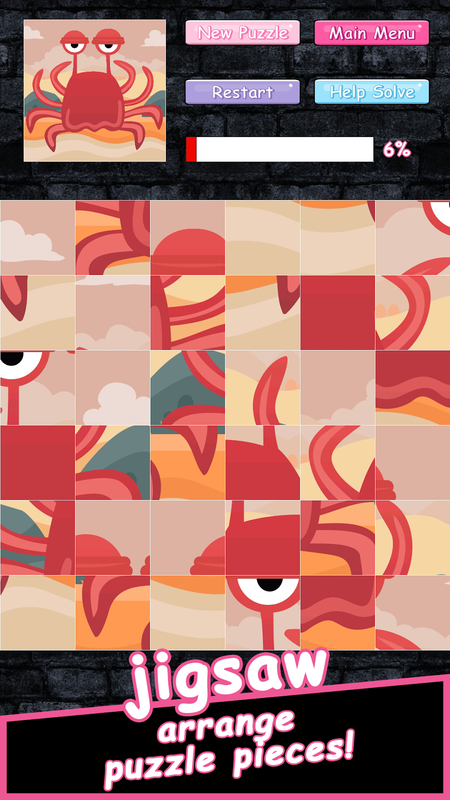 There is also a small finished puzzle preview to help you solve it. Let's improve your visual memory and search skills! Pinkie Pom is a free-to-play game for Android-powered smartphones, available from HWDOT as a free download on Google Play. Pinkie Pom has a lot of game elements, including Adventure Mode, Match-Three Puzzle Mode, Jigsaw Puzzles, Endless Flappy Flying game mode, Endless relaxing Card Memory game mode, and various things to unlock. There are many mini games inside Pinkie Pom that lets player enjoy playing, tapping, matching, flapping, flying, jumping, memorizing, solving, and multitasking. So are you still looking for a complete PomPom game? Play Pinkie Pom once and you'll want to play this challenging pom pom game more. Lots of fun! 0 comments on "Pinkie Pom adds Jigsaw Puzzles"